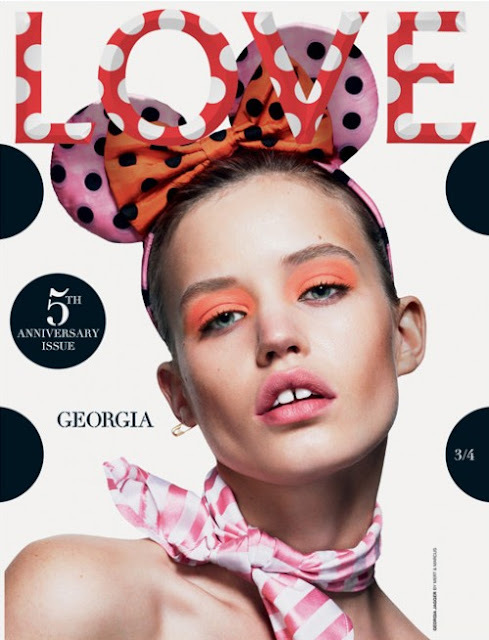 WE ARE READY MADE : LOVE MAGAZINE: A SWEETIE GIFT! It is always difficult to say whether a place is better than another, like saying that Berlin is better than London. The two cities have their own energy and we are attractive by both cities. But in our own opinion we find that London is much better than Berlin. It's funny enough because we often want to get something from a city, like a fashion magazine which embodies this kind of unique feeling we get in the streets, just like being carried away every time you go to a new area. It is kind of crazy. In Berlin, we haven't had the chance to find a good fashion magazine even if they have very good publications like Schon or the German Interview. Actually, we have been looking for something looking like british magazines. MinEars from LOVE on Vimeo. British magazines like Love Magazine are probably the best publications ever and we cannot wait for the Sweetie Issue to be available. It is their 5th anniversary and as always, it's gonna be very very big like the September issue of US Vogue, featuring the AW13-14 editorials with the most talented girls and boys. 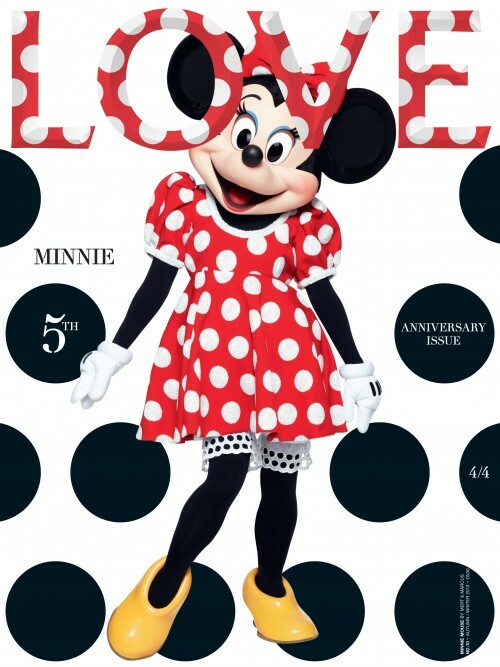 Most of all it is a tribute to Minnie Mouse. Katie Grand is always looking for britishness when it comes to her cover girls (Cara Delevingne, Edie Campbell and Georgia May Jagger). Grant's girls are wearing Minnie iconic headband, designed by several luxury brands such as Louis Vuitton, Prada, Miu Miu, Loewe, Gina, Gucci and Kim Jones. It is difficult to choose one cover in a sense that we want them all. When it comes to magazines we are acting like crazy people. Buying magazines is a current obsession that we are trying to get rid of by just... buying magazines. We have enough time to decide which covers we love the most, just to be ready when it will be out (July 29th) ! Which cover do you prefer? 'The Collections', by Solve Sundsbo from LOVE on Vimeo. All the pictures and videos come from Love Magazine.